Blessed among the Mess: Bloggers Quilt Festival! 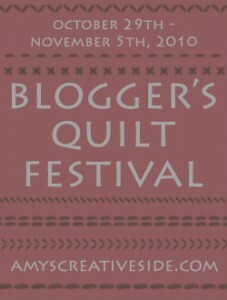 I'm so excited to be participating again in Amy's Blogger's Quilt Festival! Last year I was so inspired by all the quilts. I can't wait to look through them this time around (and maybe actually see ALL of them). In spring I saw a few "scruffily" quilts and instantly fell in love. I modified it a bit (only did two layers instead of 3), but love how it turned out!! It's made with Moda pre-cuts (the Wrapped in Paisley line) so I was able to assemble the top in about an hour. I did free motion quilting on each of the center squares and then through the seams on the large squares. This quilt was a gift for a friend so I embroidered (free hand so it's not perfect) this phrase in the lower right hand corner: "Blessed is the home that welcomes a friend." I wanted it to be cozy and warm so I backed it with chocolate flannel. I can't wait to do another scruffily quilt!! I didn't think I would like the raw edges as much but I just love it! It's my new favorite and SUPER easy!! After the quilt arrived at her house, this is the post that she wrote about it (with a full picture of it). Now go visit the festival and be inspired! Beautiful quilt! I really like the special stitching you put in the center of each square. Glad you shared it! What a wonderful gift! You're an awesome blogging friend ;-) And thanks for stopping by my blog too! That's awesome! I bet it was hard to part with! Fun! Nothing says love like a quilt! This looks so comforting! I like the raw edges as well. I am sure yoru friend treasures it. Great idea for a fast, fun quilt. It is sweet. That must be a very treasured quilt -- it looks so warm and cozy! What a gorgeous quilt! It looks so soft and snuggly. PS Your girls are beautiful! Wonderful quilt. 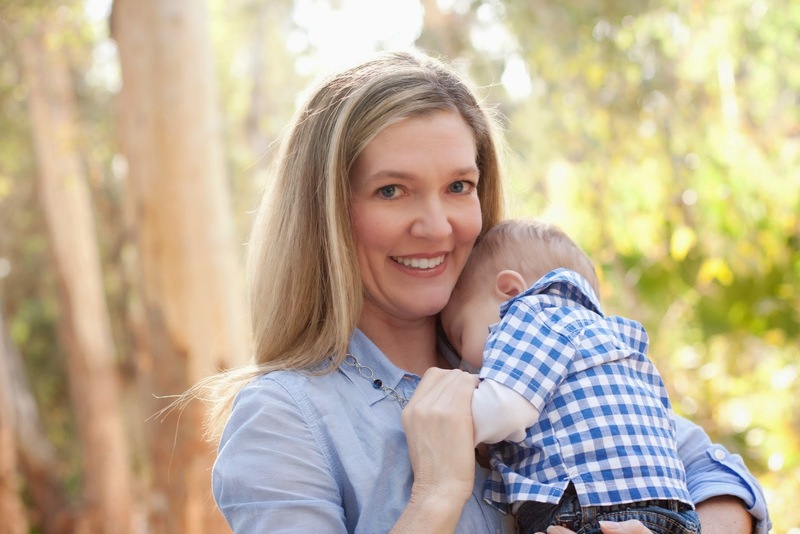 I also have two blessing in my life, Amanda and Danilo. I discovered the Patchwork in m life about 6 months and I fall in love. I love your blog and your daughter are so cute. My name is Claudia and I'm from Brazil. Have a nice day. I like this very much and will definitely make one of my own. Haha, I happened on your post as I was going through all the quilts one by one! I clicked on the next quilt and when it loaded, I had this funny feeling that it kinda looked familiar. :) Haven't gotten to my regular reads in a few days. Love your quilt! I've not done anything scruffy, but I think I would like it. Beautiful quilt! I love the scruffily quilts too.